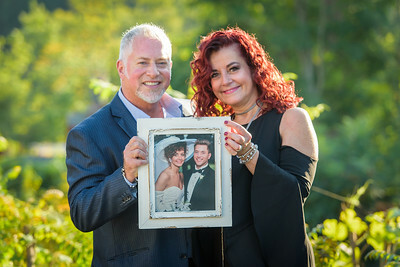 Weddings by New image photography is a premier, modern wedding photographer specializing in timeless, romantic ct wedding photography. 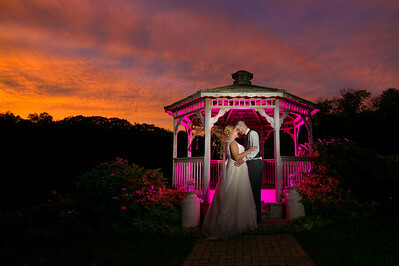 Weddings by new image photography works with unique lighting technique and a creative vision. 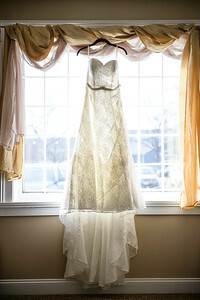 If you envision photos of a fairytale Connecticut wedding meet the best local wedding photographer. 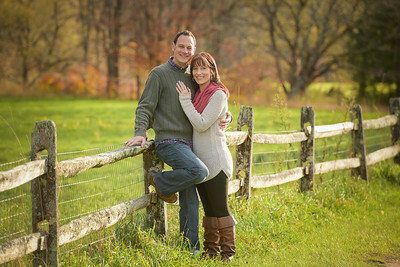 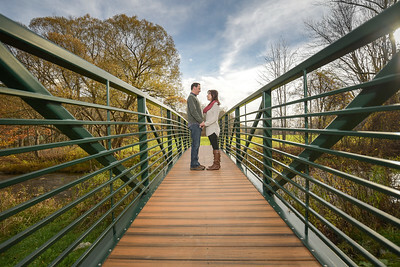 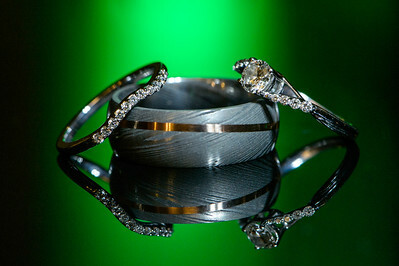 Rick Dubie is an experienced CT wedding photographer. 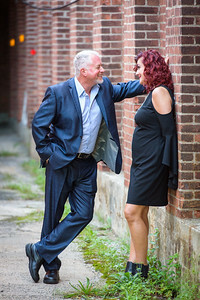 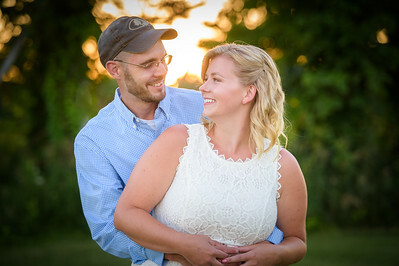 We also offer engagement photography and surprise proposal photography and vow renewal photography and bridal shower photography and destination wedding photography. 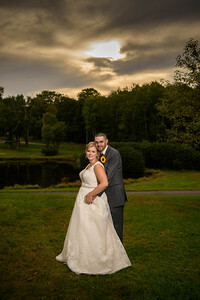 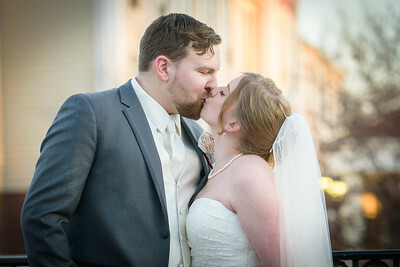 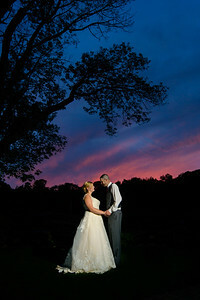 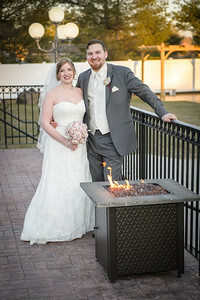 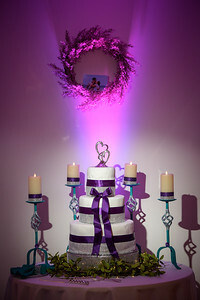 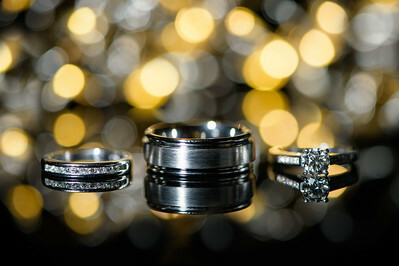 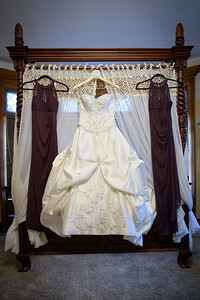 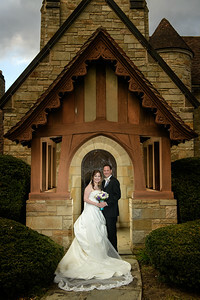 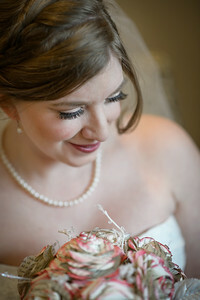 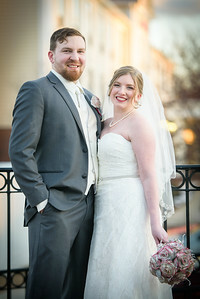 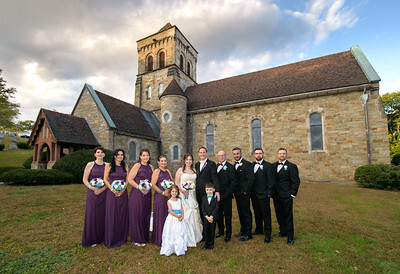 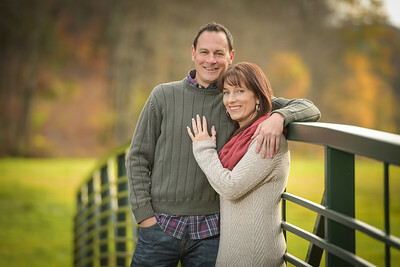 Visit our website at www.newimaephotoct.com/weddings for competitive rates and many custom packages for your wedding day.